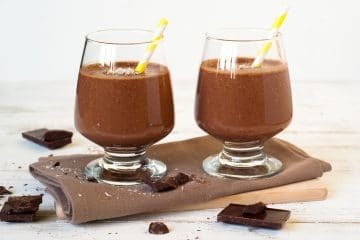 While I’ve been exploring the world of Tiki, a few of the cocktails I’ve made have incorporated dairy products. 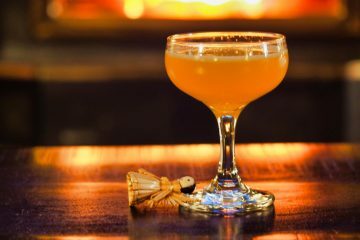 Some of the cocktails called for milk, others called for cream, and they all called for some form of citrus juice. The combination of dairy (water, oil emulsions) and acids from citrus fruit can be problematic. 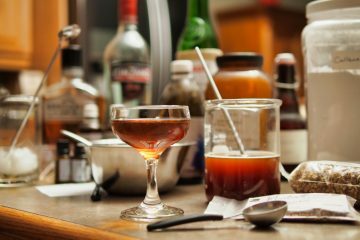 Most bartenders know about the hazards of these combinations, but some rookie bartenders (or cheap owners) will substitute milk when a recipe calls for cream. I’m sure the customer appreciated their Chunky Colada or Ramos Grit Fizz. 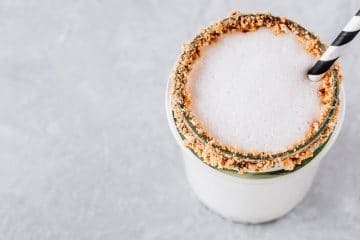 So here are some simple rules on using dairy products in cocktails. The most difficult dairy product to work with, in the realm of the cocktail, is milk in the 2% or lower range. 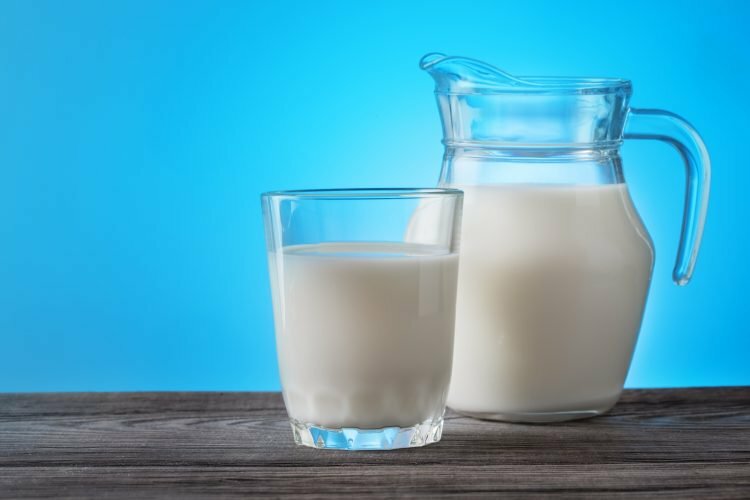 The reason why milk curdles, according to Harold McGee, is because as the pH of milk drops to 5.5 or lower the protein groups (casein micelles) negative charge is neutralized and the micelles no longer repel one another. As the pH gets lower there is a cascading effect which causes these proteins to coagulate and form what we know as curd. 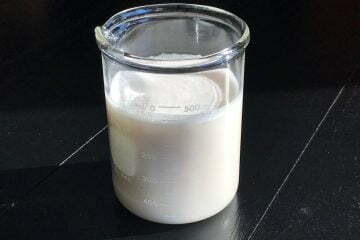 Basically, the milk becomes unstable at lower pH points resulting in the demulsification of milk. 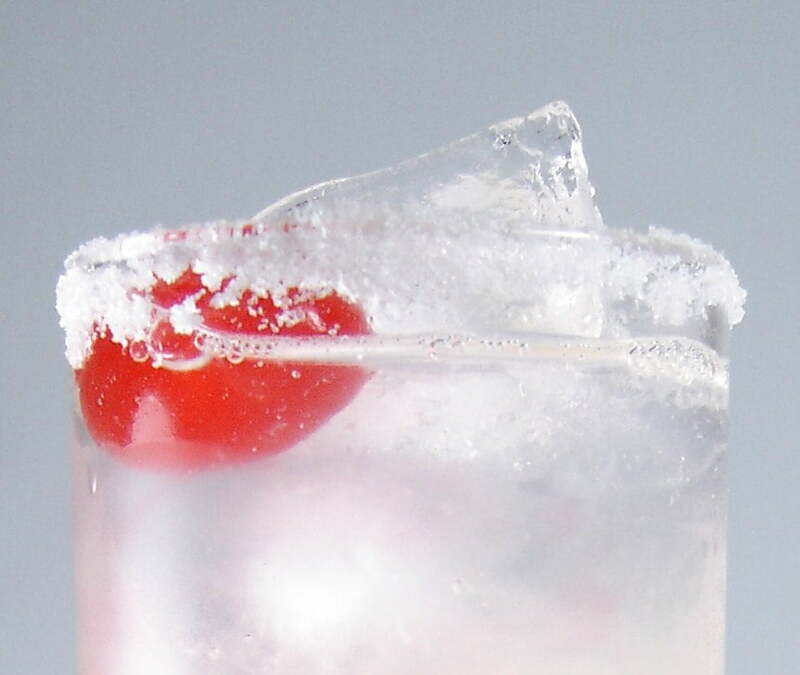 The only known use of this in the cocktail world is the joke drink called a “Cement Mixer”. 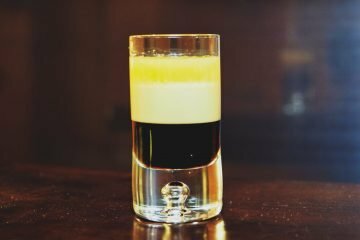 In this wondrously tasteless shooter, a bartender layers Bailey’s Irish Cream (or other cream based liqueur) with a squeeze of lime juice. The victim is then told to take the shooter and mix it in their mouth resulting in a gritty, chunky, sour, vomit-like mixture. When I bartended I try to avoid serving this shot, but in some cases, some really annoying people deserve one. Almost all dairy products curdle with the addition of acid. The exceptions to this rule are heavy cream (36%) and creme fraiche. These two dairy products contain so little casein that the addition of acid results in an insignificant amount of curdling. So when it comes to making a stable drink heavy cream is a bartender’s best friend. 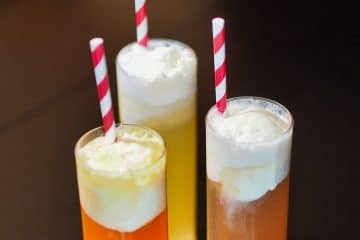 However, penny-pinching managers will freak out at the regular use of heavy cream and some calorie counting customers might object to a 600 calorie cocktail. So what is the solution? Well, aside from using products specifically designed to resist curdling in acidic or hot environments, like Natrel Ultra’cream Cooking Cream (15% milk fat) there are a few things you can do to help avoid curdling. 1. Leave Dairy Products Last: Put everything in your cocktail shaker, including the ice, and stir to combine. Then add your dairy product and shake the hell out of it. 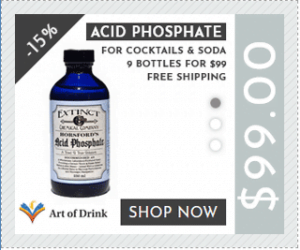 I find this usually works fairly well since the acidic components will be diluted out by the other ingredients. 2. Use Fresh Dairy: Using old dairy products is not a good idea period. But if you can find an efficient way of using fresh milk or cream every day then that will help. As milk gets older, its pH drops naturally, hence sour milk. 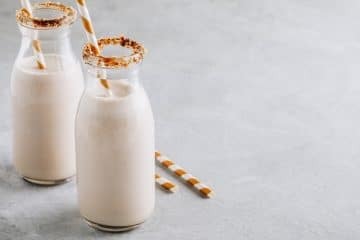 Give your day old milk to the kitchen if you work in a bar or restaurant, or keep a couple of dairy-based cocktails on the cocktail menu to get a rapid turnover of your milk stock. 3. Fat is Your Friend: Stick with the highest dairy fat products possible. The standard heavy cream is best, but if your manager insists on milk, tell them off. If you want to keep your job though, get 4% milk. Half ’n Half is a decent substitute, or find a low-fat cooking cream that is stable in acidic environments. It can also be beneficial to explain to penny-pinching management that cream is more stable and the cost is negligible if no drinks are returned. If one drink is returned, because of curdling, then you’ve just lost a buck or two and have an unimpressed customer. 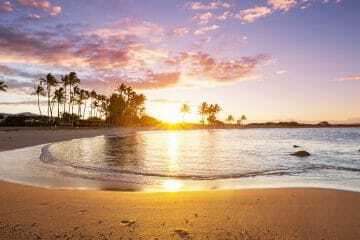 For the extra two or three dollars a night, you can be guaranteed, satisfied guests. In one of the comments on the Cream Gin Fizz had a good point that milk back in 1905 was probably a little heavier in the fat content than the 2% or 1% that most people drink today. 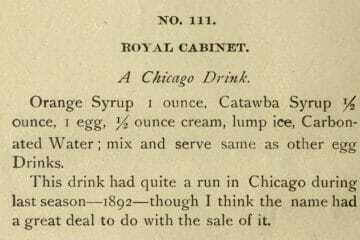 So when old cocktails call for milk, they probably had a fairly decent fat content. 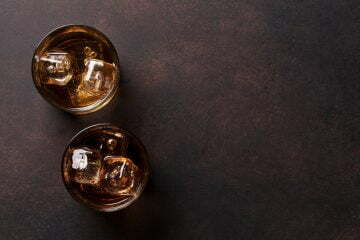 As for calories, there isn’t much you can do except avoid cream-based cocktails or consume in moderation.